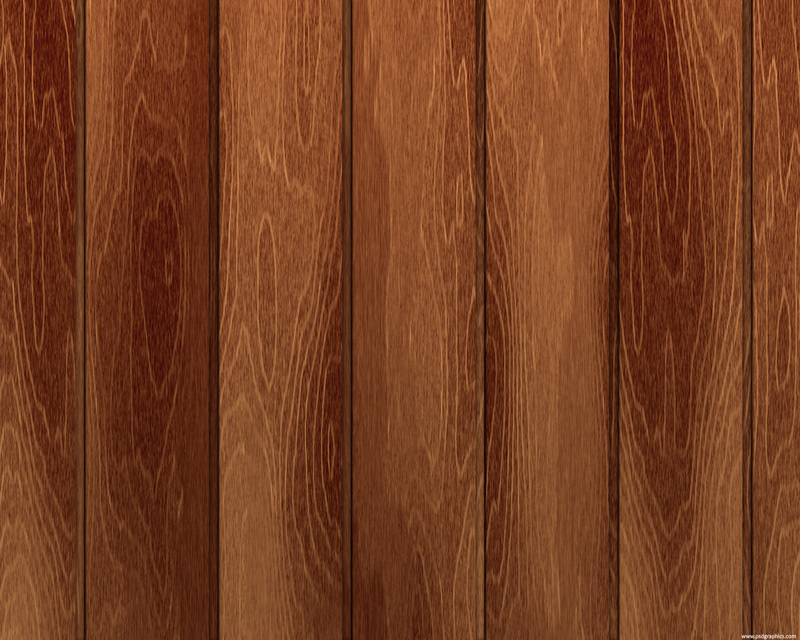 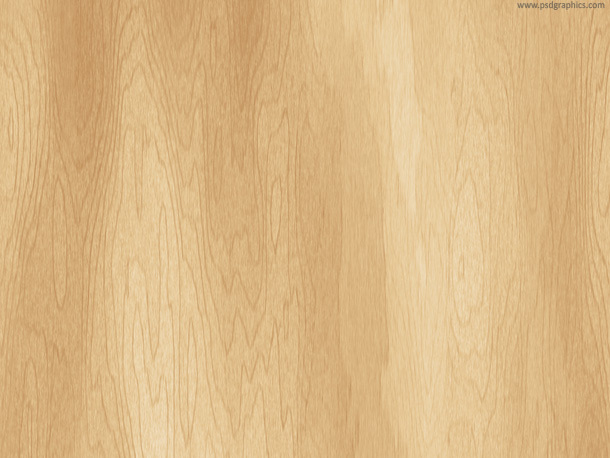 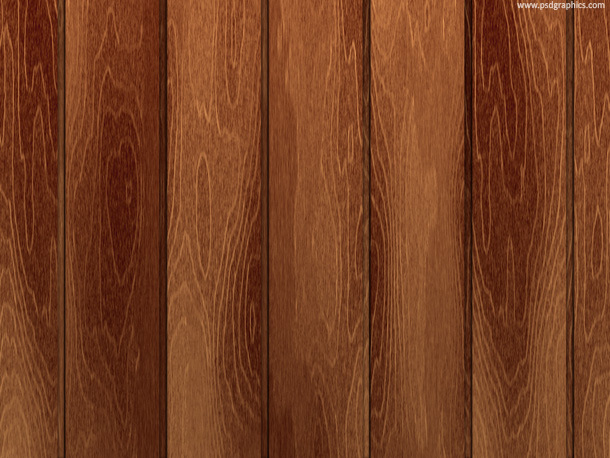 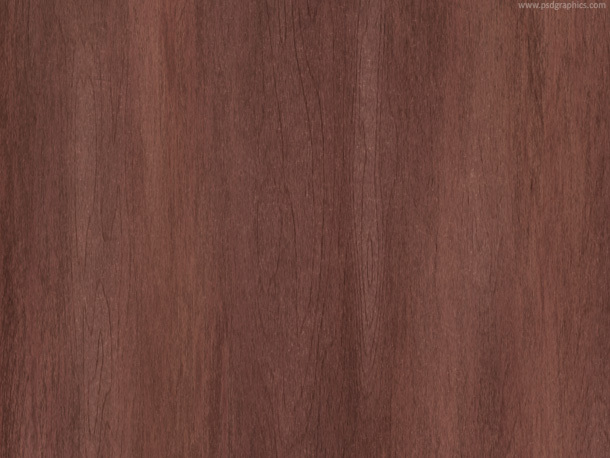 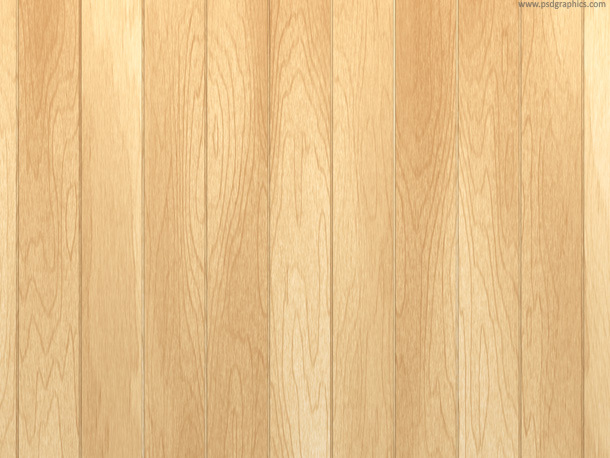 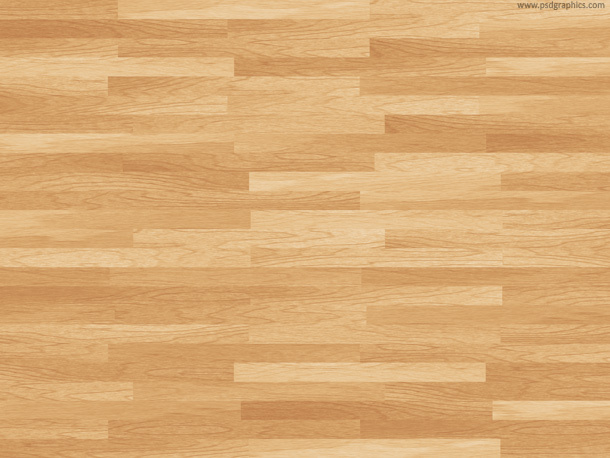 High resolution brown wooden floor texture, top view, close up. 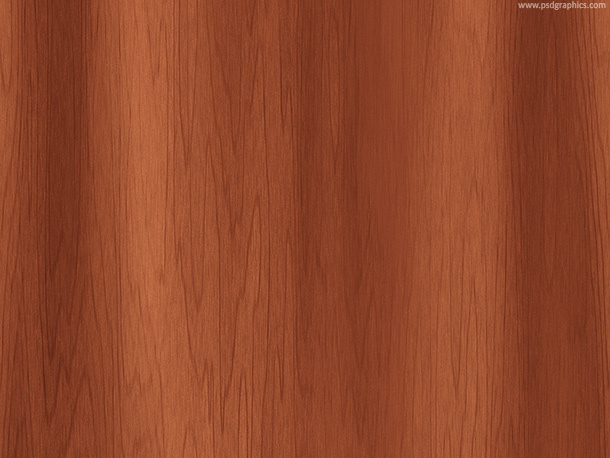 Useful background for web design works and print. 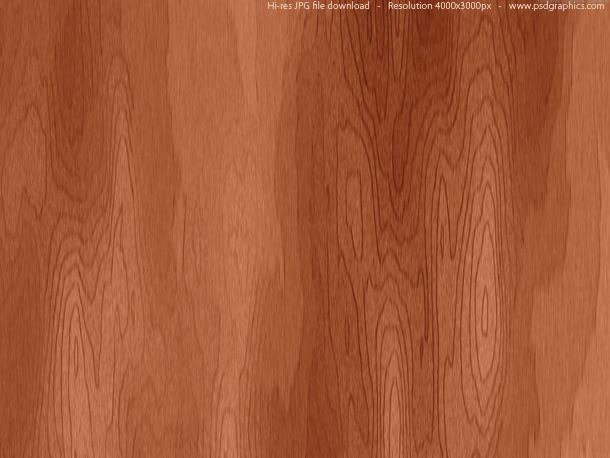 i beg permission to copy this file.,.